This hands-on manual provides everything you need to run a successful social skills group or one-to-one intervention for children with autism spectrum disorder (ASD) or similar social skill deficits. Making friends and maintaining friendships is a struggle for these learners. 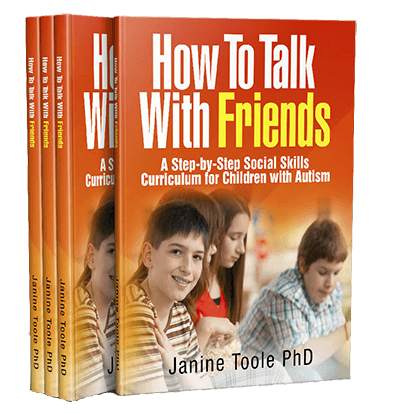 The How to Talk with Friends curriculum teaches ASD learners the key skills they need to talk and engage with their peers. This manual is organized into two parts. Part 1 provides the background information you need to run a successful social skills group. Individual chapters cover the course content and structure, course preparation, and course delivery and assessment. 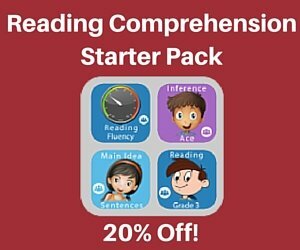 Part 2 contains the twelve lessons of the course. 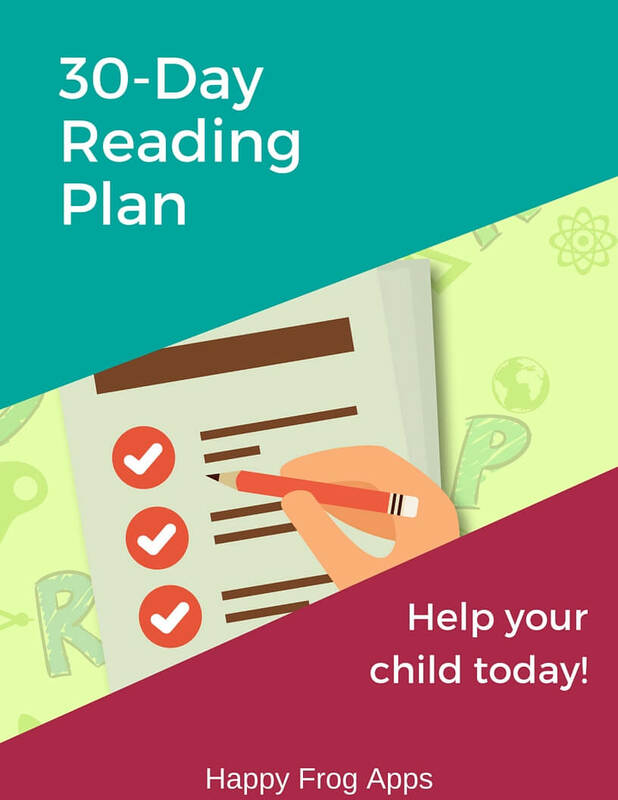 Each lesson provides step-by-step instructions for pre-session preparation, session delivery and assessment, and parent communication.